Spring break will directly affect the volume of tourists as more families and student groups travel at this time of the year and this is noticeable in the main touristic places. 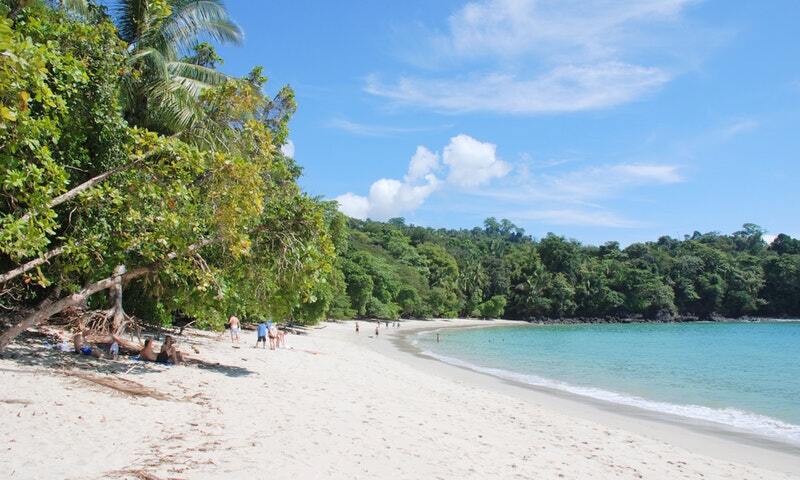 The weather is ideal during March in Costa Rica as it stays the sunny, hot and beautiful everywhere in the country. Keep in mind that temperatures are at their peak at this time of year. 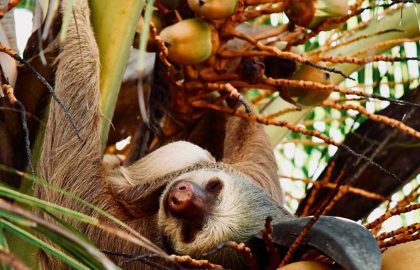 This guide breaks down the seasons and regions, as well as the highlights you can enjoy during March in Costa Rica; there might be several differences from one area to another. 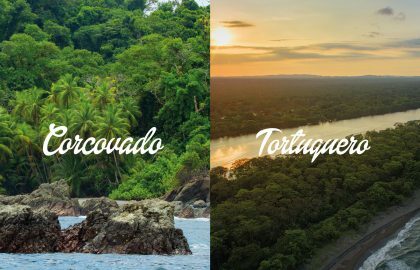 As small as Costa Rica may seem it has a complexity in its calendar which will probably affect your itinerary if you are currently planning your trip. 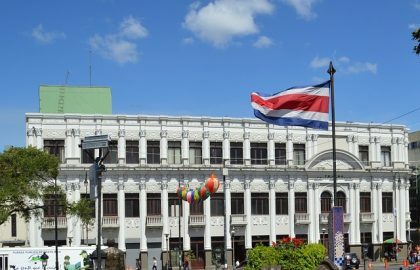 If you seek warm weather and a place that offers beaches, adventure, and the attractions of a tropical destination, March in Costa Rica offers many options and is important to create awareness about certain things since the high season is at its peak. Have in mind that the tropics weather is unpredictable and there are some chilly or rainy march days, however, these are exceptions. The landscapes of March in Costa Rica change considerably by regions. The coastal zones are generally hot, and the highlands are ordinarily cooler. Moving to the south on the Pacific coast, moisture levels grow. The Caribbean Coast and the Northern Area is generally very hot, climbing to 95’s F°/35°C or higher. As you can see in the chart above, it really relies on where you are to have an idea of what the weather is like. The coffee season is over, the harvest season ends and the grain is no longer being gathered however there are lots of beans in the processing plants and you can enjoy the coffee tours very much. 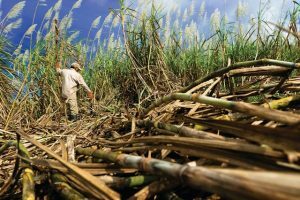 Sugarcane harvest time, you will see some noticeable loads on huge carts carried by tractors and on containers on some of the roads in the North Pacific. If you are driving, and on winding roads pay attention as they are heavy and can be slow. Strawberries, star-fruits, and passion fruits are in season, as well as guavas, cantaloupes, tamarind, and watermelons. It is possible that for tree lovers this is a perfect time as several species are in bloom. The most attractive ones in this time of year are the Poro Poro or Flame of the Forest. These trees were used to shade the coffee, and they lose their leaves and blossoms with bright orange/red flowers creating a fantastic landscape in green and orange that is hard to forget. During the month of March in Costa Rica, you will also see the gorgeous Sabana Oak with its pink blooms it creates a pristine and amazing landscape in cities and roads. 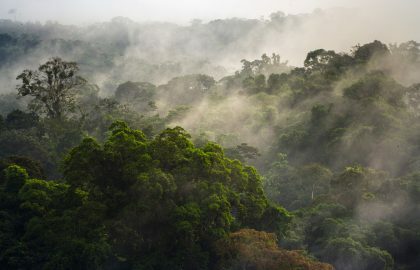 Nature doesn’t work like a visit to the zoo, sightings usually rely on spontaneity, but there are a lot of animals in Costa Rica you can see through the whole year like monkeys, coatimundis, sloths and more than 600 species of birds, six species of toucans as well as over 50 species of hummingbirds. Parrots: Scarlet Macaw is the biggest parrot in the world. Observable throughout the South and Central Pacific coast. Green Macaws are observable in the Northern rainforests: Tortuguero, Sarapiqui, Boca Tapada and regions close by. Resplendent Quetzal: You can spot this majestic bird in Monteverde and Savegre during March in the highlands forests. Resplendent Quetzals are watching after their nests and it is an incredible experience to see them both -male and female- coming in and out of the nest. (From a logical distance and with good optical gear, obviously). March 19th – St. Joseph’s Day: This saint was the patron of the San Jose Province, there might be some activities related to this in the capital city. (It is said that this is the only day in the year when the view of the Poas volcano crater is granted as it is so clear). Both the highest and most constant waves appear from January to March, caused by cold winter fronts pushing into the Caribbean. 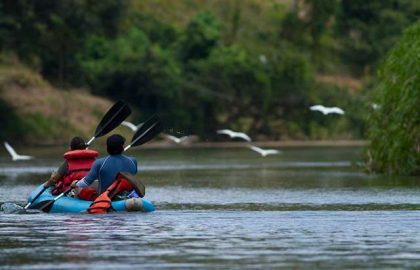 Salsa Brava at Puerto Viejo in the South Caribbean is at its most significant point, to take advantage of the waves of March in Costa Rica. 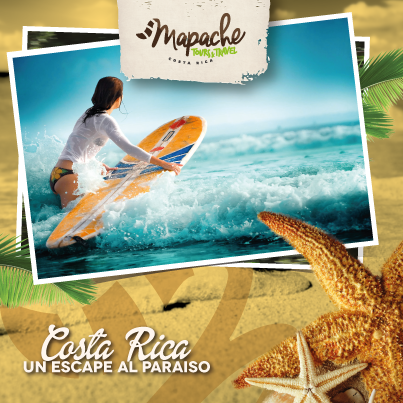 Ask our travel company about the best times for you to come to Costa Rica depending on what you are looking for. 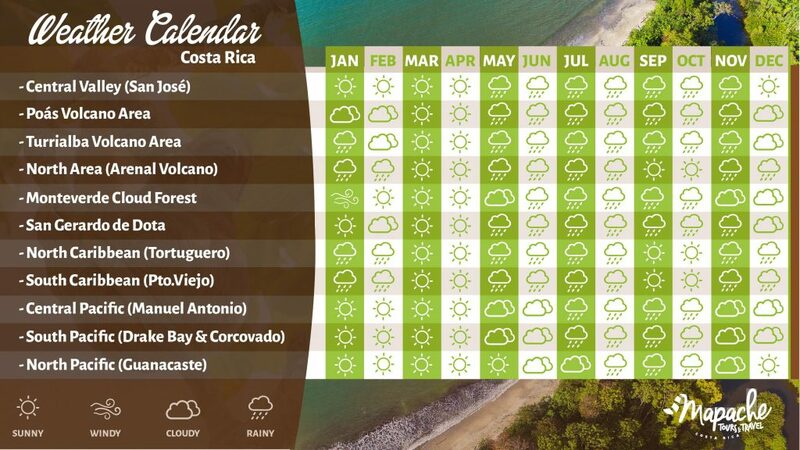 Have in mind that March in Costa Rica is a perfect sunny month!